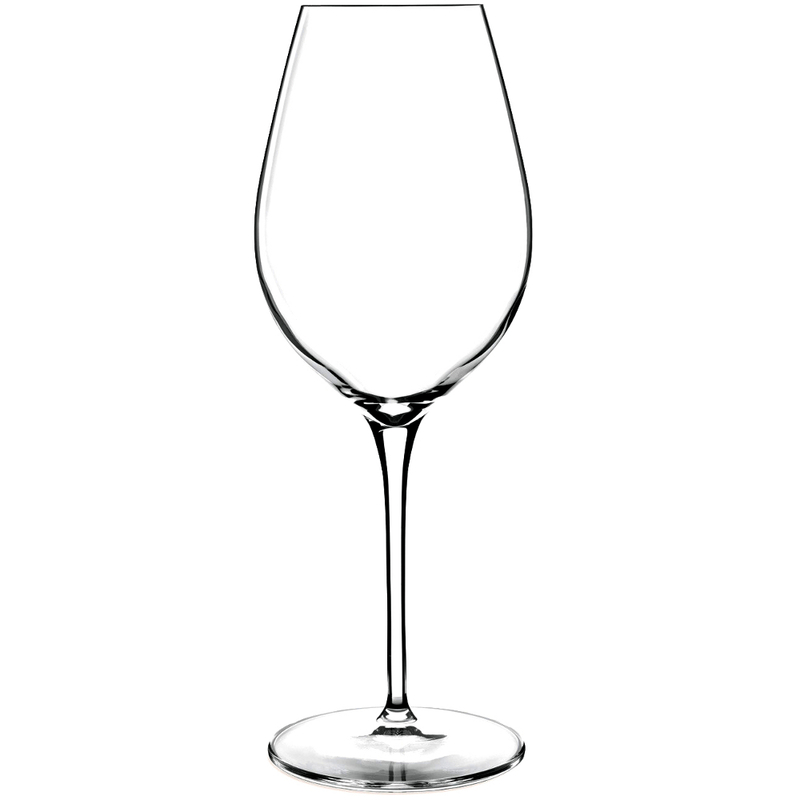 Serve your favorite wines in a stylish, classy way with this Luigi Bormioli Wine Styles rich whites wine glass set. This glassware is machine blown in Parma, Italy and made with SON.hyx technology, which produces perfectly smooth rims and edges as well as a break resistant and transparent design. Luigi Bormioli continues to design great, traditional Italian glassware and uses new-age glassmaking technology to create it. SON.hyx glassware is a fusion of elegance and duability that is extremely brilliant in color and maintains its clarity after thousands of industrial dishwashing cycles. These glasses are sure to keep their shine and luster to catch the eye of any guest. Perfect for casual get togethers or more formal occasions, this set of wine glasses makes a great housewarming gift.